Instead of eliminating the bears, it suggests the creation of a reserve for them somewhere between the Val d’Aran (Catalonia, Spain) and the Couserans (Ariège, France) in the central Pyrenees. 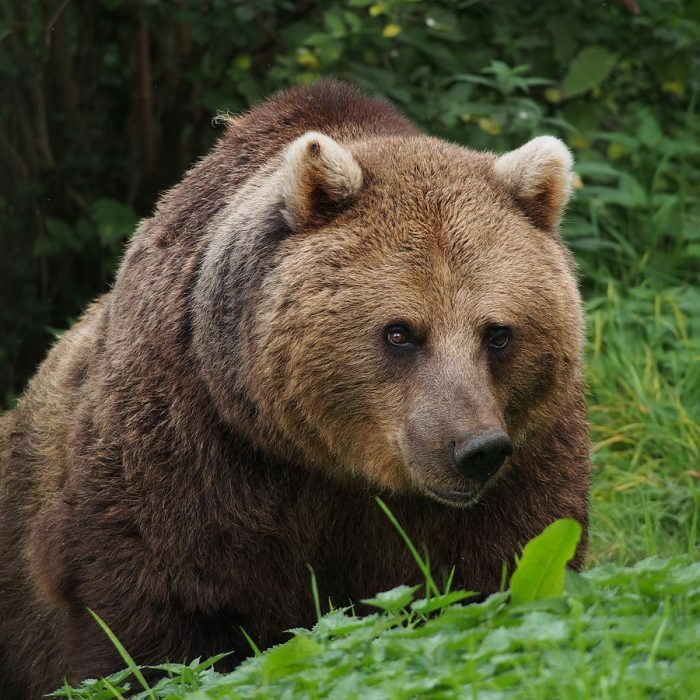 Philippe Lacube, spokesman for the association and one of the leaders of the anti-bear movement, has been influenced by a visit to the Trentin (Abruzzes, Italy) – where there are about 50 bears – and also by the situation in the Asturias (Spain). He suggests that the mountains could be divided into three: an area where both humans and farm animals are excluded; an area where the presence of predators would be tolerated; and an exclusion zone where bears would no longer be allowed to roam (and sheep would be safe). He proposes feeding the bears in the reserve to keep them in place. Although the area wouldn’t be enclosed by a barrier there could be guards to ensure that walkers didn’t enter it, as in Italy. Rémy Denjean, another member of the association says that this stance, approved unanimously by the association’s committee, means that they will accept “the concession of a part of the territory to avoid rewilding of the whole of the Pyrenees”. 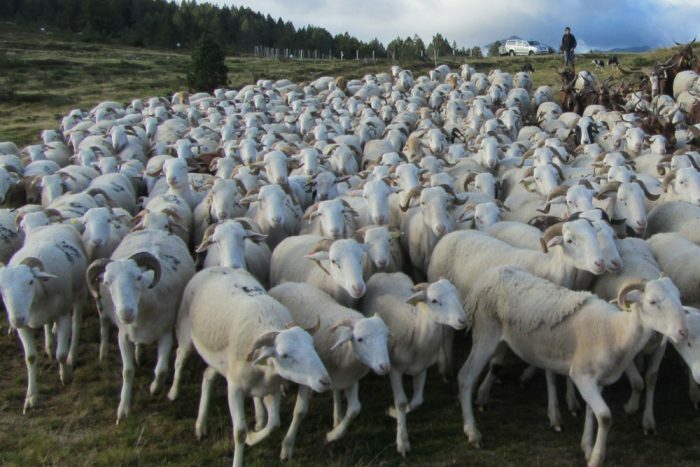 * Association pour la Sauvegarde du Patrimoine d’Ariège-Pyrénées. Note that the official site aspap.info has been hacked. This entry was posted on Thursday, September 14th, 2017 at 4:05 pm	and is filed under Uncategorized. You can follow any responses to this entry through the RSS 2.0 feed. You can leave a comment below, or trackback from your own site.